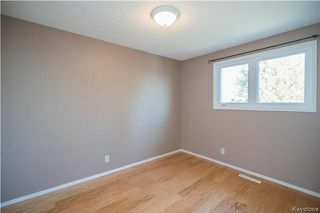 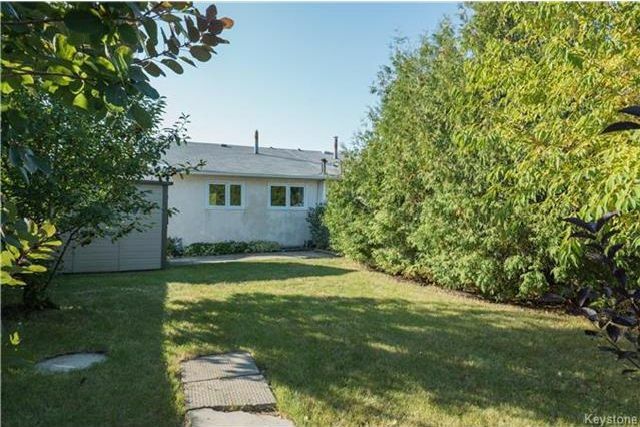 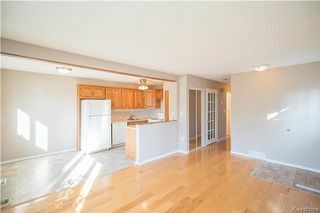 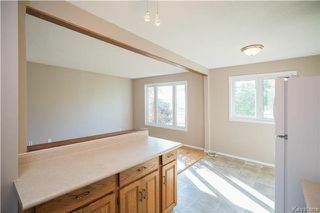 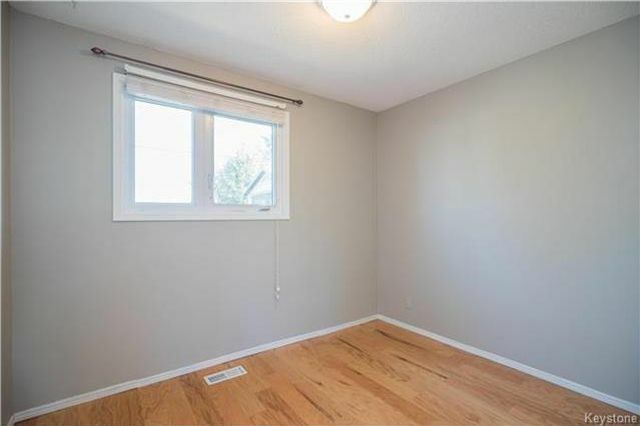 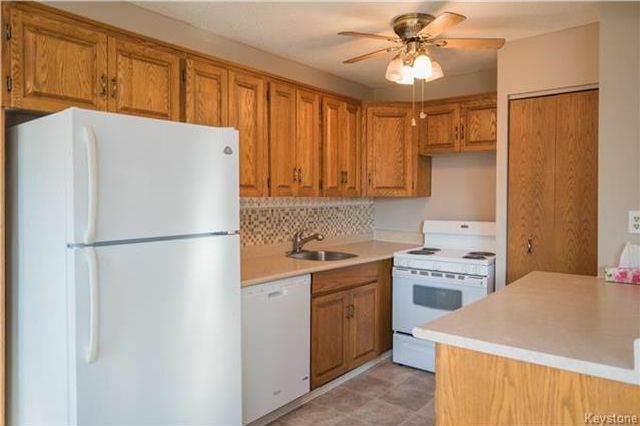 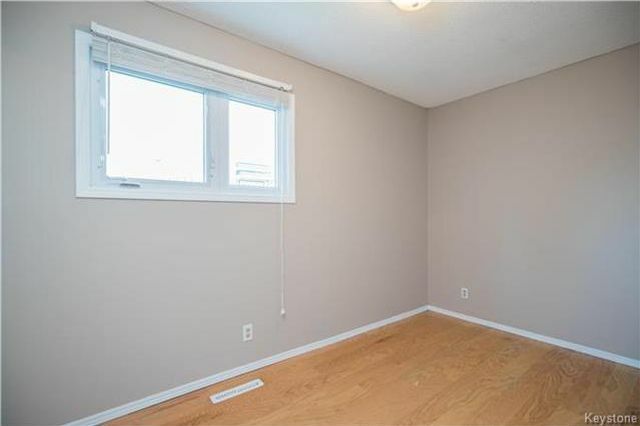 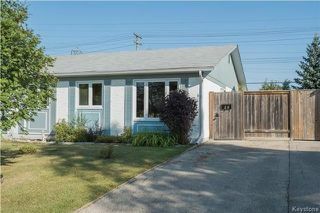 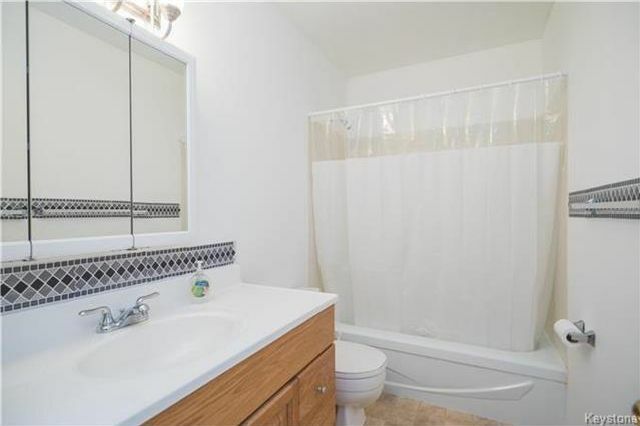 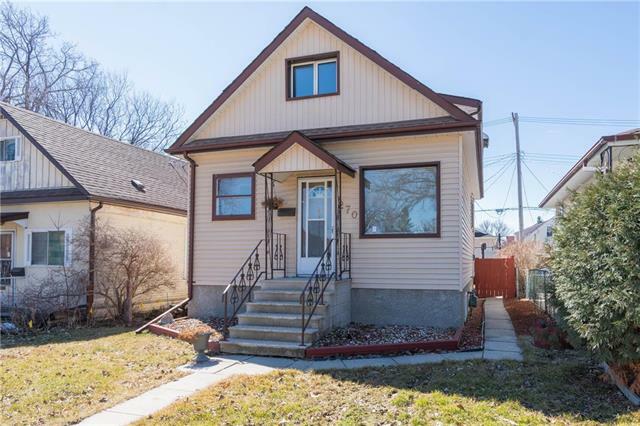 This tastefully updated bungalow offers 3 bedrooms on the main floor, plus a flex room in the finished basement, and backs onto the Transcona Trail. 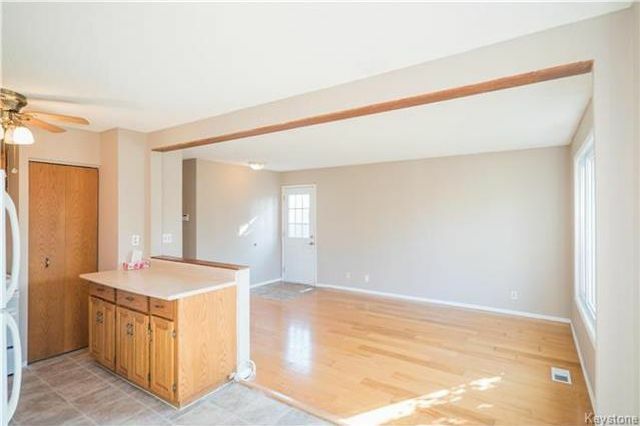 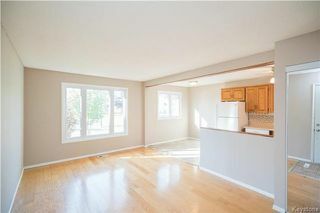 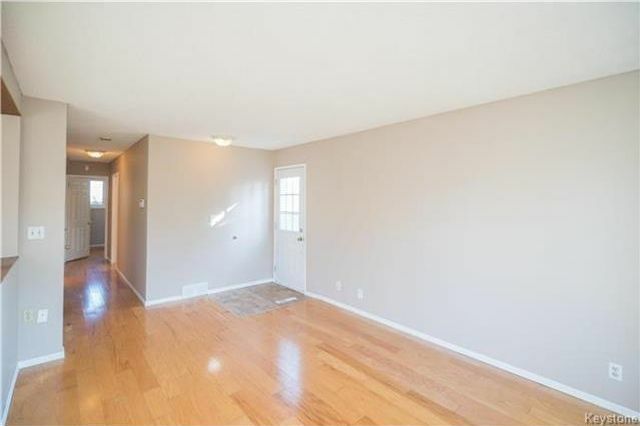 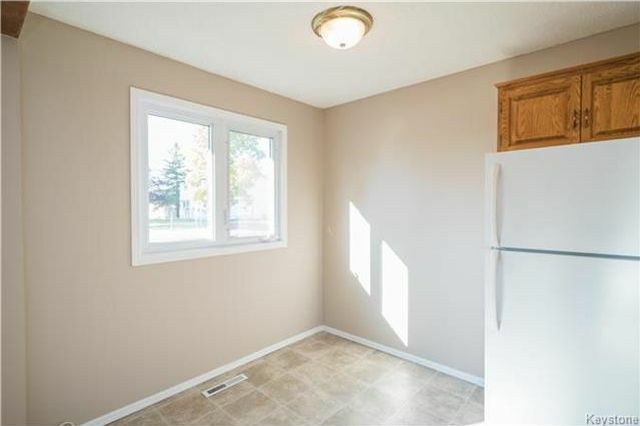 Entering into the home you are immediately greeted by an open-concept kitchen/dining/living space with gleaming hardwood floors and newer windows that allow for plenty of natural light! 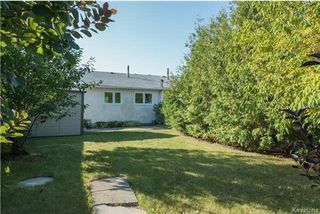 Further into the main floor you will find a tastefully updated four-piece washroom and three well-appointed bedrooms including the spacious master bedroom with views to the rear yard. 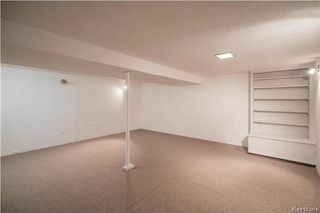 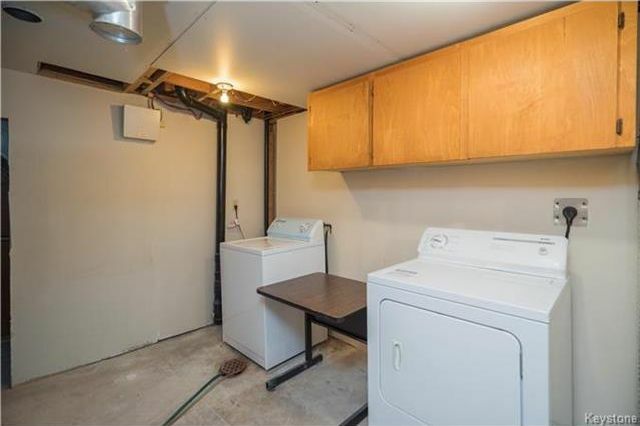 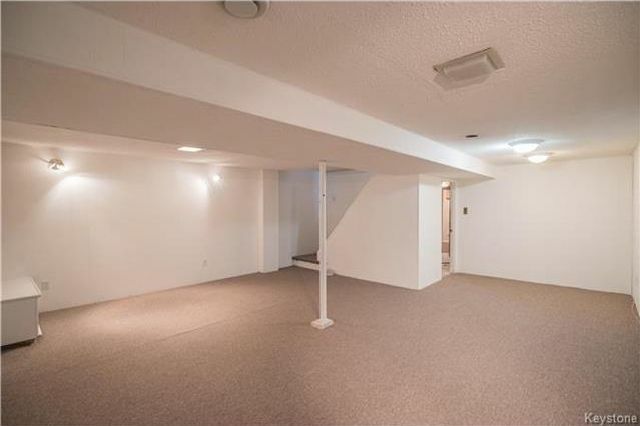 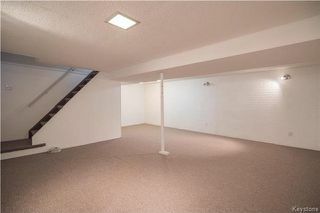 The lower level of this home has been fully developed with a large recroom area, flex room, plenty of storage and utility/laundry space. 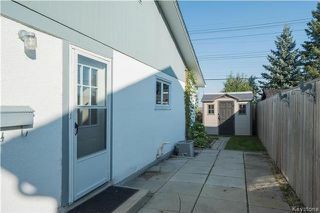 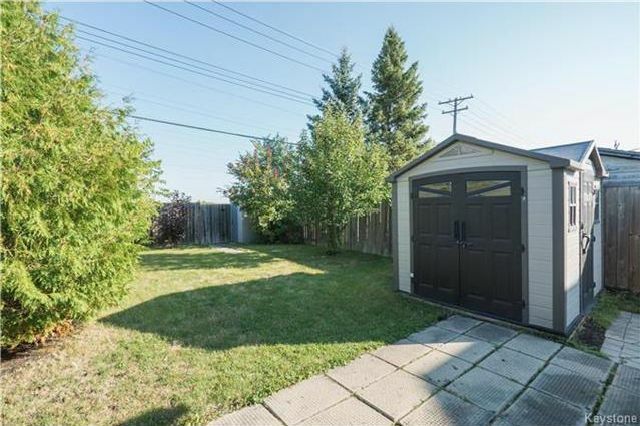 Outside you will find convenient front-drive access with plenty of room for parking, a fully fenced rear yard, large shed, and a gate that provides access to the Transcona trail. 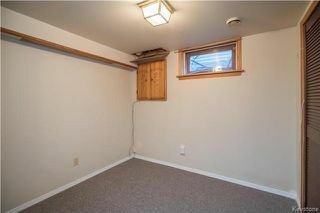 Upgrade list: PVC windows (2006), shingles (2012), HE furnace (2010). Come and see this move-in ready home!